Paperex is an internationally renowned series of exhibitions and conferences focusing on Paper, Pulp and all Allied Industries. This is 13th International Exhibition & Conference on Pulp, Paper & Allied Industries in Pragati Maidan, New Delhi INDIA from 1th~4th November, 2017. Leizhan Professional team will attend this exhibition to exchange experience and let more people know about our products. Paper machine Leizhan produced has world-class level, after precision machining and rigorous testing, paper machine has high quality and advance technology to meet the paper making requirements. We have focus on paper machine manufacturing 37 years, the paper machine quality and service received the customer’s unanimous praise, we also have partners in India, help them upgrade their paper machine to increase the production capacity, give them technical help. 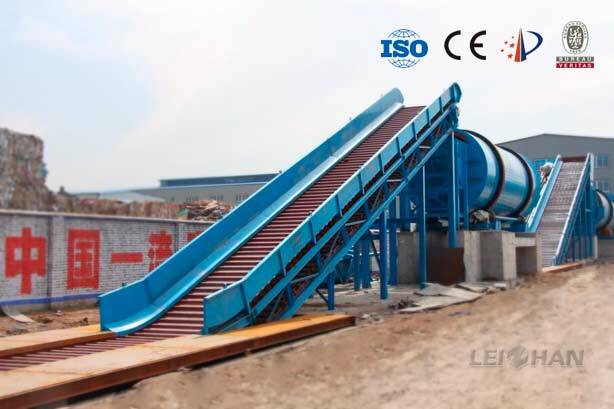 The main products Leizhan supplied are Pulper machine, Cleaner equipment(high, medium, low) Screening equipment(coarse pressure screen, fine screen, Inflow pressure screen, Reject separator, Light impurity separator, etc.) Refiner equipment, etc. Meanwhile we also provide paper machine like wrapping paper machine, tissue paper machine, culture paper machine, etc. If you have any need, feel free to contact us.